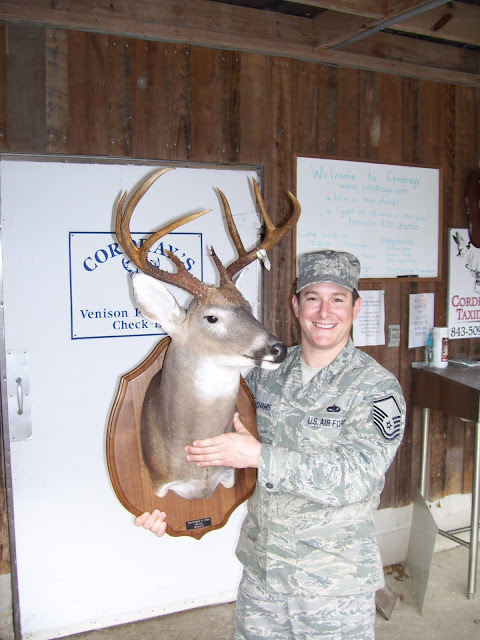 Jason Shamis picks up his mount from Cordray's Taxidermy! 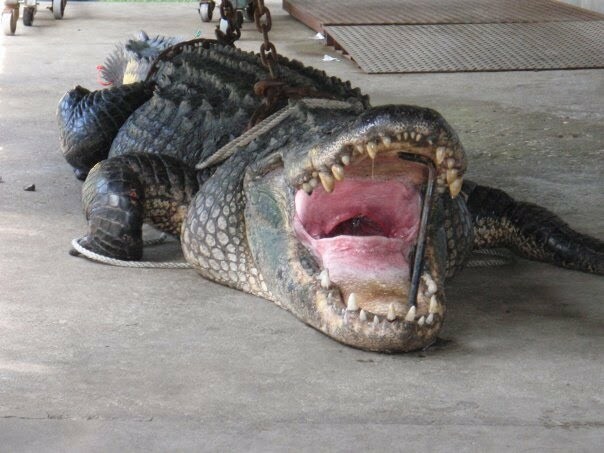 This big guy weighed 182 lbs. on the hoof! Let's welcome Ellen as she cooks through a Cordray Farms Beef Share! 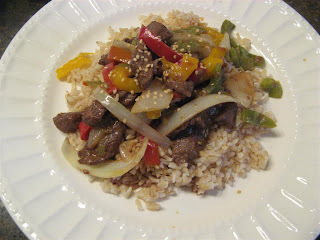 Today it's Asian Beef Stir Fry! Now, I'm not a chef extraordinaire, but I do enjoy cooking for my family. We all look forward to dinnertime in the evening when we can sit down together and catch up on each other's day. Our family of 5 consists of me, my hubby and our 3 boys, ages 6, 4 and 1. With young children, it's important to me to cook a meal that tastes good and is nutritious, too. Since I can't afford to spend all afternoon in the kitchen, I need quick, easy, healthy recipes. As you can imagine, it takes a hearty meal to fill up these growing boys! (My oldest son's appetite already surpasses my own on many nights!) We love to try new recipes and the boys give me plenty of feedback as to what they loved and what they didn't. I'm excited to be able to share with you some of the delicious and easy recipes we've found to use with our Cordray's beef share. We kicked off this adventure with an Asian Beef Stir Fry. It was delicious, extremely quick and easy, and was a big hit with everyone! In a bowl, combine cornstarch, brown sugar, soy sauce and apple juice until smooth. Add beef and toss to coat. Let this sit and marinade. Cook rice and set aside. In a large skillet, add 1 Tablespoon oil and some minced garlic. Add veggies and cook until desired tenderness. Remove from pan and keep warm. In the same skillet, cook the beef until done (don't add too much of the sauce as it may burn). Return vegetables to pan and toss with beef. Serve over rice. Sprinkle with toasted sesame seeds. A couple notes: Fresh veggies would work just as well, I just had frozen ones. If you prefer to have extra sauce for serving, make another batch and keep separate from the marinade. Give this one a try- it's a sure winner. Happy Cooking! 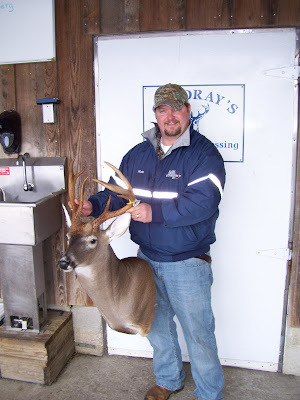 Matt Bollenberg picks up his mount of the 2009 Big Buck Record Breaker! Matt's waiting for us to get his engraved shotgun to him, but at least now he's got that terrific mount! This one's from the night Matt brought the big fellow in. 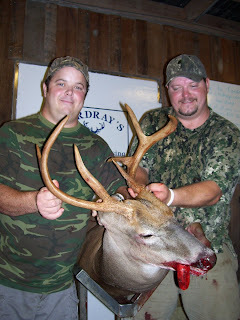 The big buck was taken here in Ravenel! Every now and then I run across a photo that I've just got to show again! Thought I'd revisit this big guy! On all these cold nights, those big fellows are just laying up and waiting for warm weather. Just like us! Did you see us on TV's Restaurant Review? No, and you won't, because we consistently score near 100 points and treasure our A rating! Did you know that we voluntarily undergo inspection? State Law doesn't require any inspections AT ALL for deer processors. Yep, that's right! 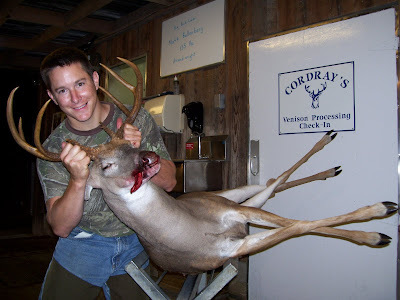 Your local wild game processor can close his deer processing facility to any and all viewers. We hope you'll choose us to process your deer, but if you don't, be aware that you may be their only inspector. Ask to be able to see the skinning, cutting, and packaging rooms. Use your nose to determine if the facility is managed for food safety. If your processor also handles beef, pork, or chicken meat, their plant must be inspected, but they can refuse to allow their venison facility to be included. Ask questions. Ask to go into every area of the processing plant. Your family's safety depends on your inspection!.